A StoragePRO self-storage property is not a 'mom and pop' facility. All of them are managed in a particular way to emphasize cleanliness, security, customer service and care. So, if you have rented at one StoragePRO property, and then rent at another one, you will experience a consistency in our customer care. In fact, if you look at our online reviews, you will see high ratings which reflect our attention to detail and commitment. At the same, we are also not one of the self-storage giant chains, where you might have an impersonal experience, and one that is not operating at the same level of customer care. 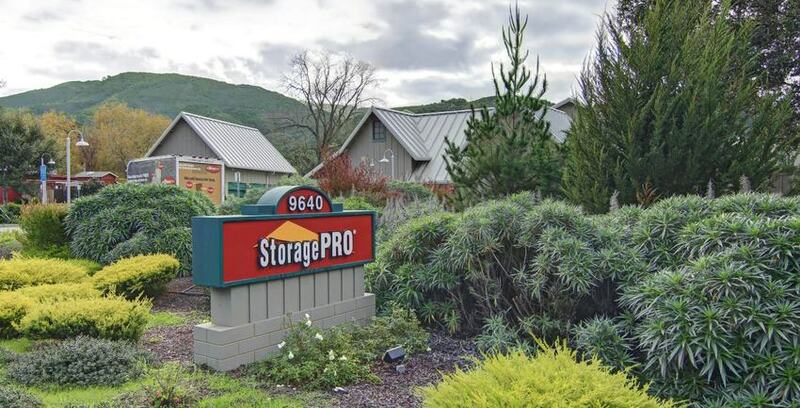 StoragePRO properties are staffed at the local level and overseen by regional managers that report in to a centralized management to ensure consistency in every facility. StoragePRO consistently strives to provide high-quality customer experiences.